The new Yeti 2.0 features a larger diameter, slightly different proportions, a new bearing assembly system, a matte finish in the gap for easier grinds, and a more production-friendly plastic. These changes combined have turned a difficult project into a unique and high-quality plastic return top. 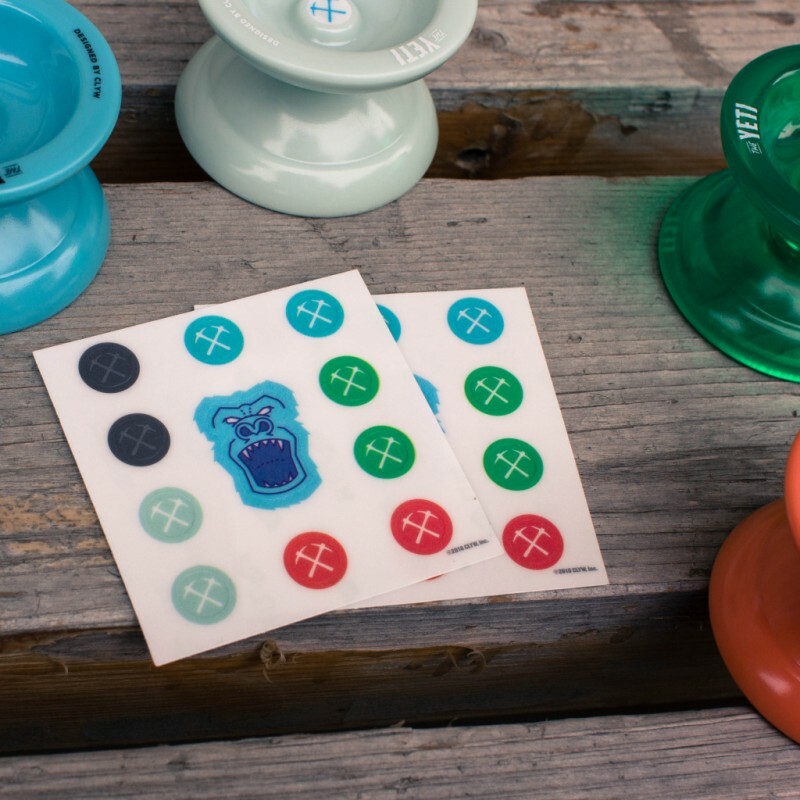 Each Yeti comes with a sheet of spare pickaxe stickers for customising your yo-yo. But the idea didn’t die, and there were too many great things about the Yeti to just let it go. 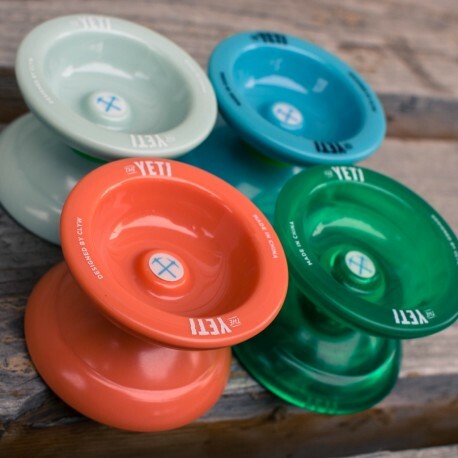 So they went back to the drawing board, and with help from a new factory have created a better version of the plastic return top we all love so much. 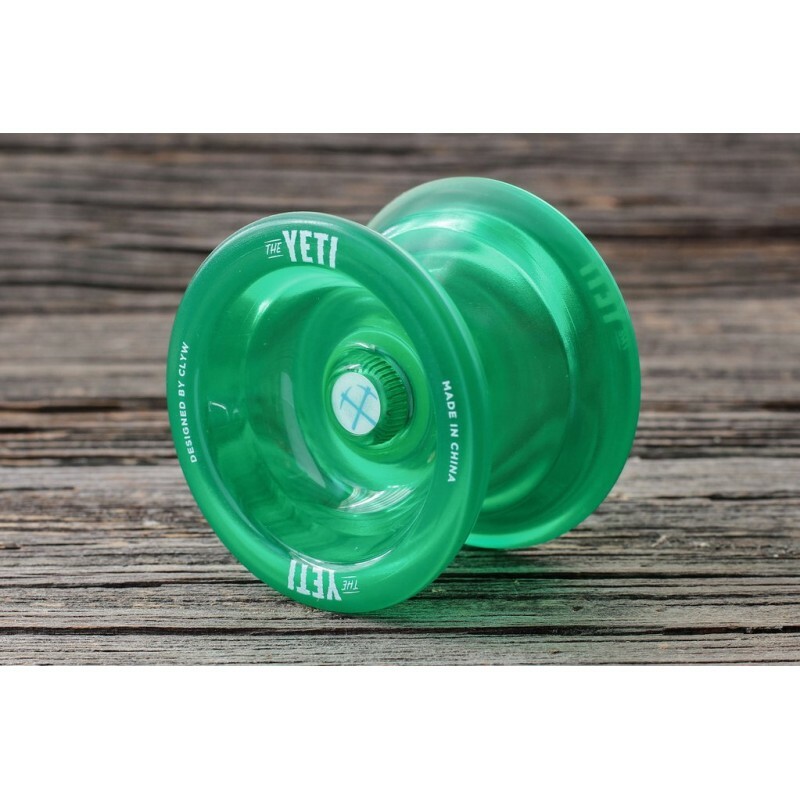 Check out the Yeti 2.0 in action below!